Tafelmusik Baroque Orchestra, founded in 1979, is one of the world’s leading period performance ensembles. The Tafelmusik Chamber Choir, under the direction of Ivars Taurins, was formed in 1981 to complement the orchestra. The orchestra performs more than 50 concerts each year at home in Toronto, and travels extensively around the world. The choir and orchestra’s multi-platform recording label Tafelmusik Media was launched in January 2012, along with the Watch and Listen site. Tafelmusik’s discography of 80-plus CDs has been recorded on the Sony Classical, CBC Records, Analekta, and Tafelmusik Media labels. Since 1991, Tafelmusik has received ten JUNO Awards and a GRAMMY® Award nomination. 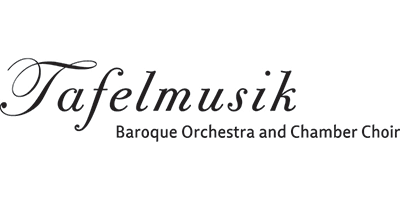 Tafelmusik is the Baroque Orchestra-in-Residence at the Faculty of Music, University of Toronto, and operates the annual artist training programs, Tafelmusik Baroque Summer Institute and Tafelmusik Winter Institute. Colin Labadie used to race home after school so he could secretly play his dad’s guitar before he got home from work. After mastering countless Metallica solos as an aspiring twelve year old, he eventually went on to become a Doctor…of music. 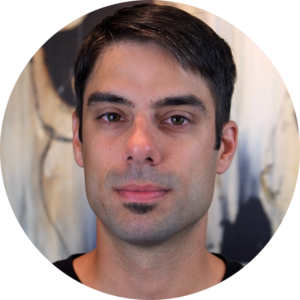 As a composer, Colin writes notably un-classical music for classical instruments. Through simple patterning and subtle variation, he seeks to build intricate yet clear structures and sounds. As a performer, he does exactly the opposite; he creates noisy and chaotic textures, usually with mutant guitars or homemade circuits. He often roots around in thrift stores, hunting for odd sounds in the world of forgotten electronics. Somewhere between these two extremes lies his work as a sound designer. He has spent countless hours in darkened sound booths crafting rich soundscapes for productions of several theatrical works. Colin currently lives in Kitchener-Waterloo, Canada. 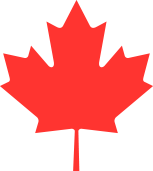 He has been fortunate enough to perform or have his work performed across Canada, as well as in many non-Canadian countries. When he isn’t listening to music, he can usually be found trying to sniff out a good barbecue joint. Over the next year, Canada will see numerous celebrations as part of the 150th anniversary of Confederation. Canada certainly has much to celebrate, but it is important to me that these celebrations do not come at the expense of acknowledging the darker parts of our past, especially the treatment of Indigenous peoples in our country. We have taken important steps in recent years—Canada 150, for its part, has made reconciliation one of its four main themes. But I feel strongly that these steps need to be seen in the context of ongoing systemic discrimination. Canada as a country is only 150 years old, but the shared history between Indigenous and non-Indigenous peoples goes back much farther. The interwoven layers of Entwined are meant to suggest how our stories are—and will continue to be—diverse yet deeply connected, and how we all have a role to play in reconciliation.